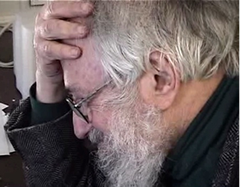 Papert, S. (1985). Interview. Omni Magazine. October 1985. pp. 98-104, 160. For years I had a terrible 53rd generation photocopy of this article. 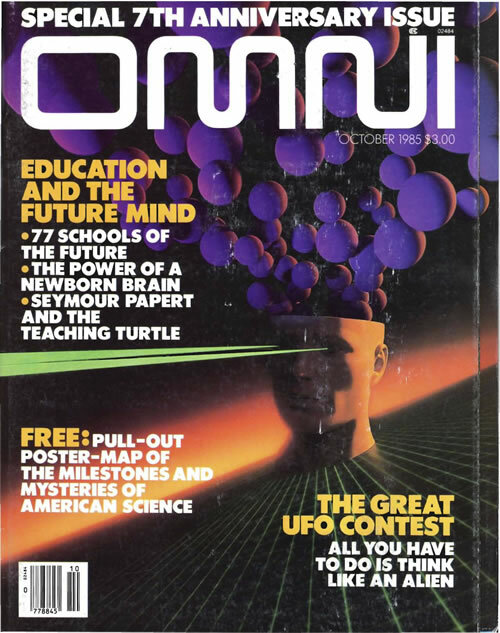 So, when I recently found a copy of the October 1985 issue of Omni Magazine for sale on eBay, I snapped it up and scanned it for academic purposes. 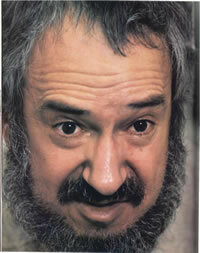 That’s right, there was a major feature-length interview of Seymour Papert in a magazine owned by Bob Guccione!